Although they’re complicated to fully understand (the word ‘matrix’ comes up a lot), they’re important to get right. In most cases, you can set up a preset once and forget about it. When picking a picture style, the first question you need to ask yourself is whether or not your footage is going to be colour graded. Colour grading can achieve stunning results, but it’s far more complex and time-consuming than a preset look. I’ll assume that if you’re going to have your video colour graded, then you already understand the work involved. You can, however, also get great results by combing the right picture profile, good lighting, and correct exposure. 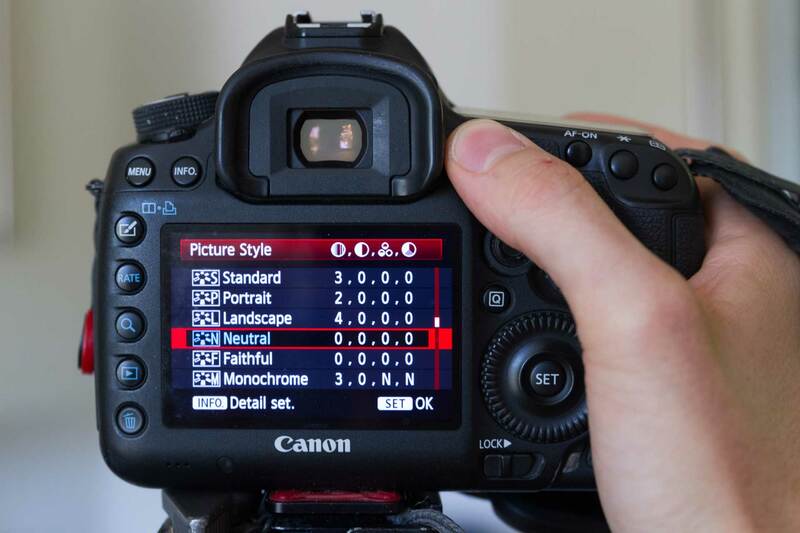 For a quick start guide to camera-setups, see this post. To get a good result without colour grading, you’ll want to find a preset that offers a ‘finished’ look that you like. This doesn’t mean you won’t tweak the levels later on, but you won’t have to drastically change the feel of your image in post production. These presets give you control over sharpness, contrast, saturation, and colour tone. If that makes you want to run for the hills, don’t panic! For beginners, a ‘Neutral’ setting will provide a good starting point that does what the name suggests. Whenever possible, change the ‘detail’ setting to the lowest it will go (usually -7). 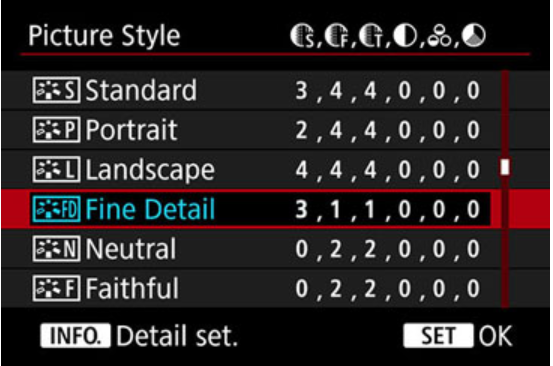 This will prevent the camera from adding artificial sharpening, which you can easily add in post production if you want. The specifics vary from camera to camera, so you’ll have to check out your user manual and search the web. There are lots of forum discussions and examples available on YouTube and Vimeo, where people have uploaded samples for almost every camera. If you’re working with a colour grader or want to give it a try yourself, there are a few things you should consider before you start shooting. Creating something that looks better than a preset demands a lot of precision and time, but it can be rewarding. Before, you may have had a contrasty image and lost information in the skies or shadows. S-log can fix this by ‘flattening’ your image to capture more available data. 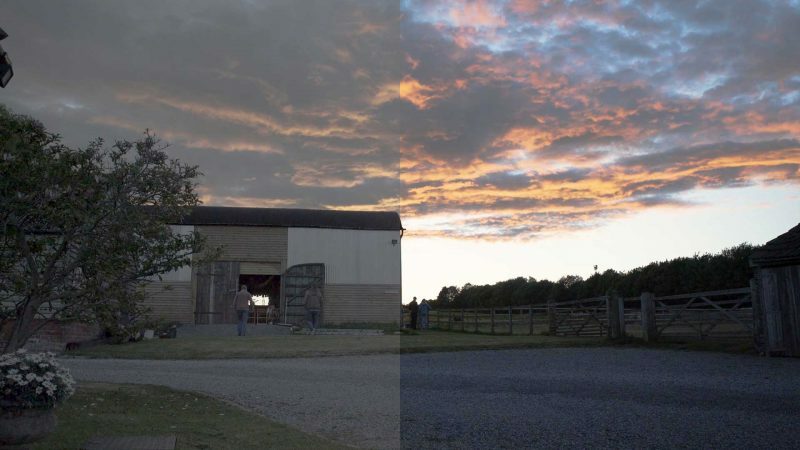 During the colour grading process, you can then pull it back out the way you want. S-log is like a ball of dough ready to be stretched out, whereas a preset picture profile is like a pre-cooked pizza that’s much less flexible for changes. A LUT, or ‘Look Up Table’ is similar to a picture profile in some respects, but with a few key differences. Its primary purpose is to give you an idea of what your final image will look like when shooting in a ‘flat’ picture profile like S-log. When working on set, shooting in S-log isn’t very practical because the flat image looks grey and desaturated. Applying a LUT (either in-camera or on a display monitor) will give you a good idea of what the final picture will look like without affecting your saved image. You can use the exact same LUT as a reference on set to show what you’d like to do in post production. Unlike a picture profile, though, the LUT doesn’t have to be ‘baked in’, which is great because it means you’ll have more options later on. When working on multi-camera shoots, one of the challenges is getting images from different camera models to match up. One solution would be to tinker with picture profiles until you found a close match, but this would be very tricky and time-consuming. If all the cameras support it, you might be better off shooting everything in S-log and applying a LUT to all the footage in post. 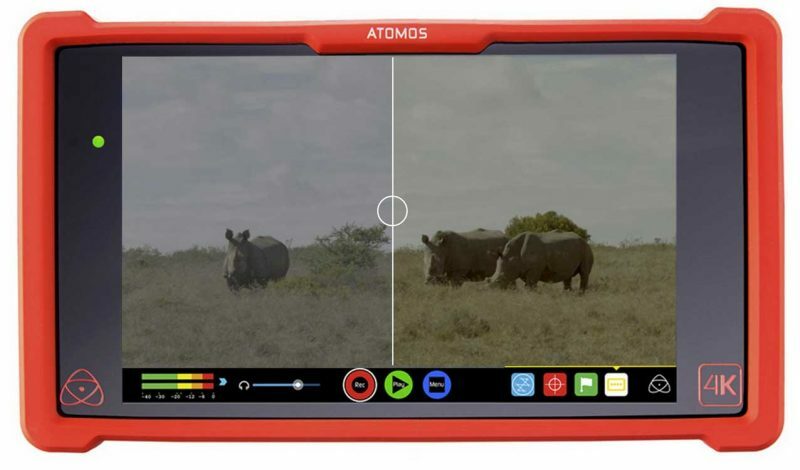 This is an example of a LUT being used on an Atamos external recorder. With their large displays, they’re a convenient way to reference how your image is going to look after it has been graded. There are a growing number of custom LUTs available online. You can browse a wide range made specifically for your camera and see side-by-side comparisons. You don’t need an in-depth understanding of colour grading to do this. 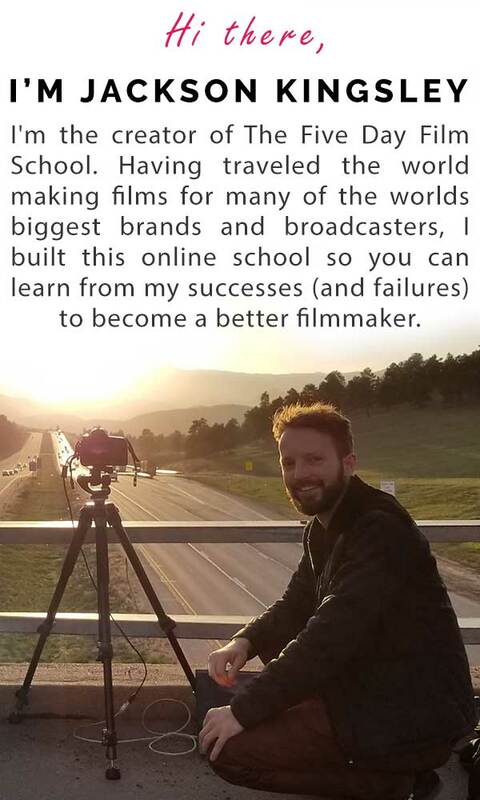 Picture profiles, LUT’s, and and colour grading are vast topics. I’ll probably continue to learn new things about each of them for as long as I live. When I do, I’ll send out my findings in the weekly members newsletter, so feel free to subscribe below if you’d like to learn more.